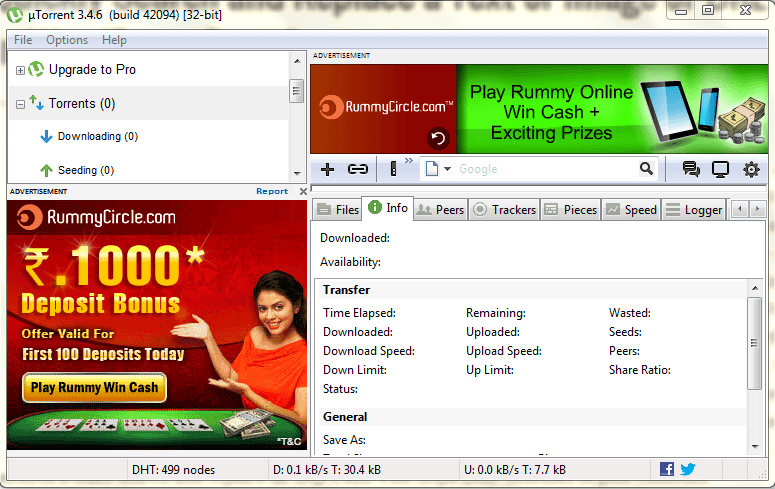 Annoyed of advertisement banners in uTorrent application? It’s quite easy to disable it. All you need to do is, click on the Settings gear icon to open Preferences dialog and click Advanced from the tree menu in the left sidebar. In the right, search the below attributes (one at a time) in the Filter text field. Also Read: You might also want to disable annoying ads in Android Charging screen. Select the filtered option and click False to disable the banners. That’s it! 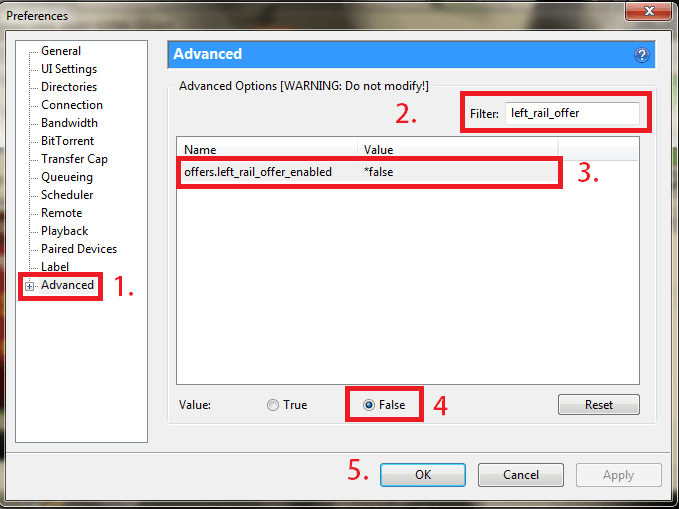 But you may want to disable ads in Skype Windows application as well.